Great for the lips. 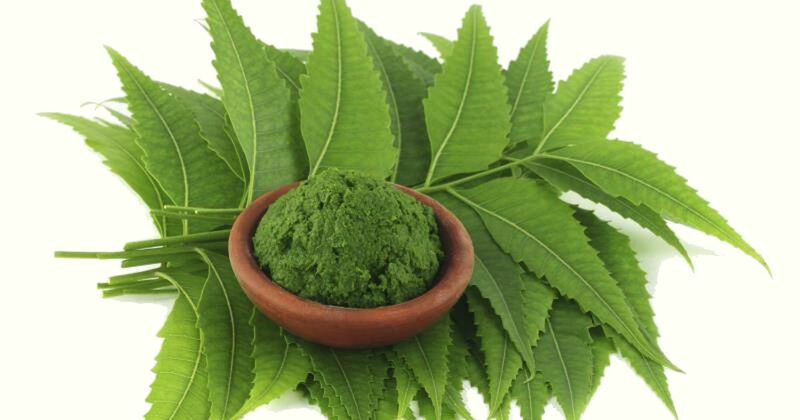 Actives in neem are known to soothe and nourish. Not just for lips - a handy 'neem on the go' option! The Power of Neem combined with the lip-loving luxury of Organic Coconut, Jojoba, Wild African Shea Butter and the cooling sensation of Peppermint. 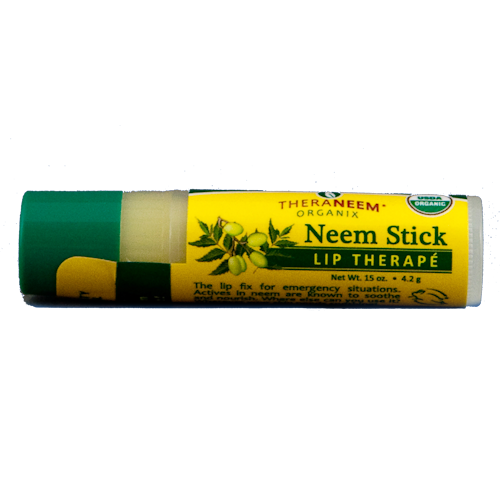 I really like this lip neem stick. I had very dry lips this winter but no more with this product. My lips are constantly sore on the Anastrazole, despite all I have tried on them they have hardly improved and are always split and bleeding, although it is not much really it is most uncomfortable and looks a fright even if they don't get infected which one did, ouch! But after only 3 (yes three!) applications of the neem they are almost healed. It would be ideal for people undergoing oxygen treatment which dries your lips and you cannot use balm from the chemist as this is based on petroleum jelly and burns with the oxygen. Having discoid lupus means I am prone to many skin problems especially eczema. The corners of my mouth tend to become sore and open leading to peri- oral dermatitis. This lip salve is brilliant. I apply it several times a day and there has bee a great improvement in one week. Neem products are brilliant! This little stick is very useful against chapped, dry lips, and prevents cold sores brilliantly. It is also useful on spots and bites when you are on the move. I used Yes to Carrots lip balms for years but can't find them anymore in Europe and this was the perfect replacement!! Ideal for very dry lips. You only need a tiny bit of the product to hydrate the whole lip. Fast international shipping from this seller. I use it on my lips all the time but also on athletes foot, hangnails, paper cuts, spots, insect bites and I've been told it works wonderfully on cold sores. Couldn't bear to be without it.